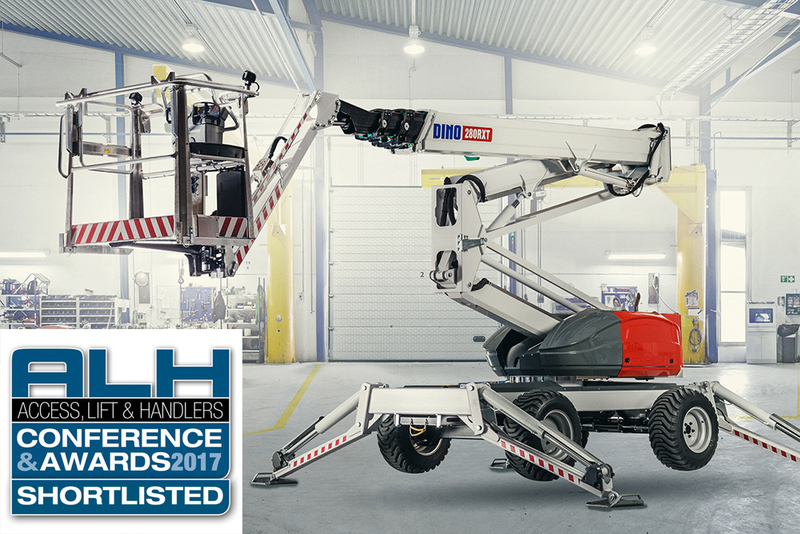 We are delighted to announce that the DINO RXT series latest expansion, the DINO 280RXT, has been shortlisted by ALH for the “Product Innovation Self Propelled AWPs over 20ft”. The awards will be held at the ALH Conference in Miami, USA, October 12. Read more about ALH Awards on www.alh-ca.com/awards.